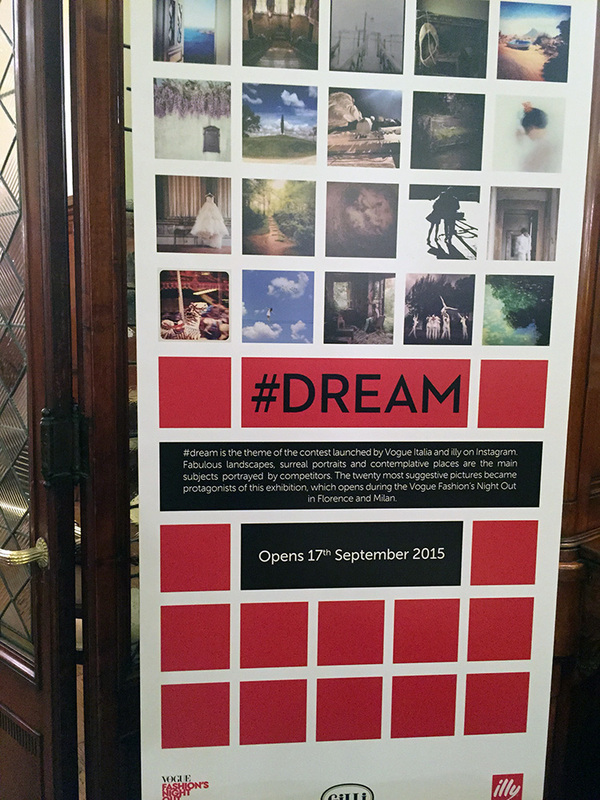 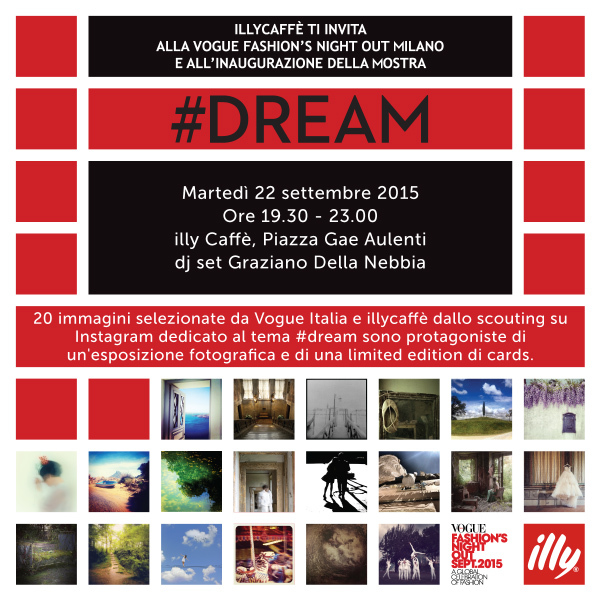 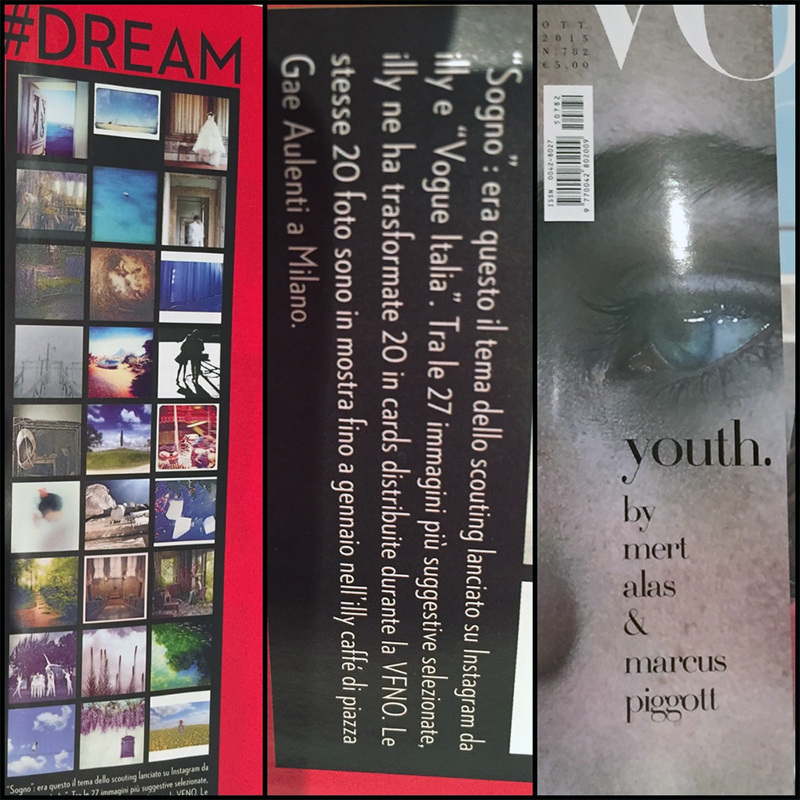 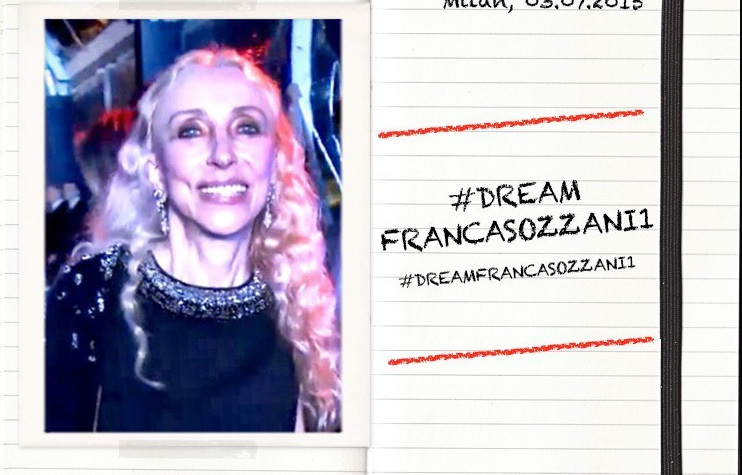 “Dream” was the name of the contest launched by Vogue Italia and Illy Coffee on Instagram. 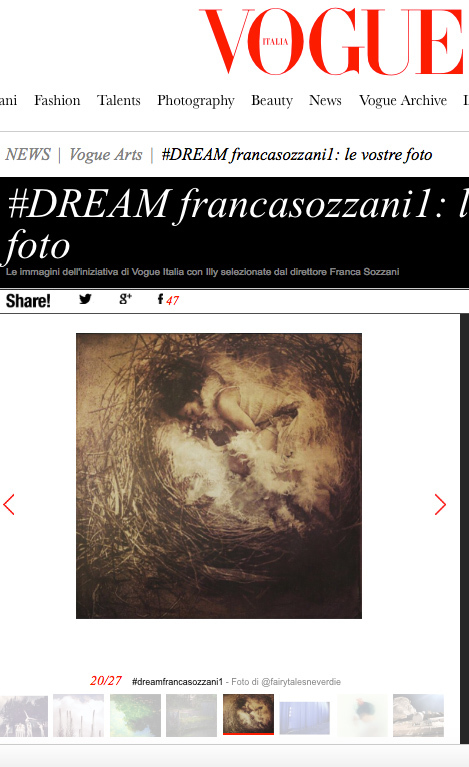 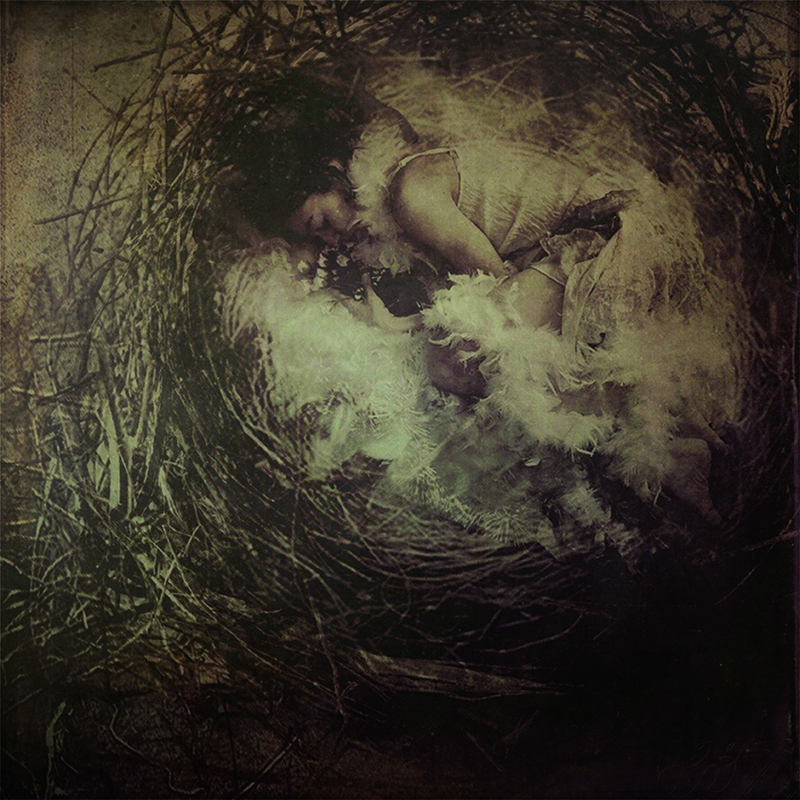 My picture “Nest” was selected as one of the 20 most suggestive pictures and was distributed as a card during the Vogue Fashion’s Nights Out in Florence and Milan. 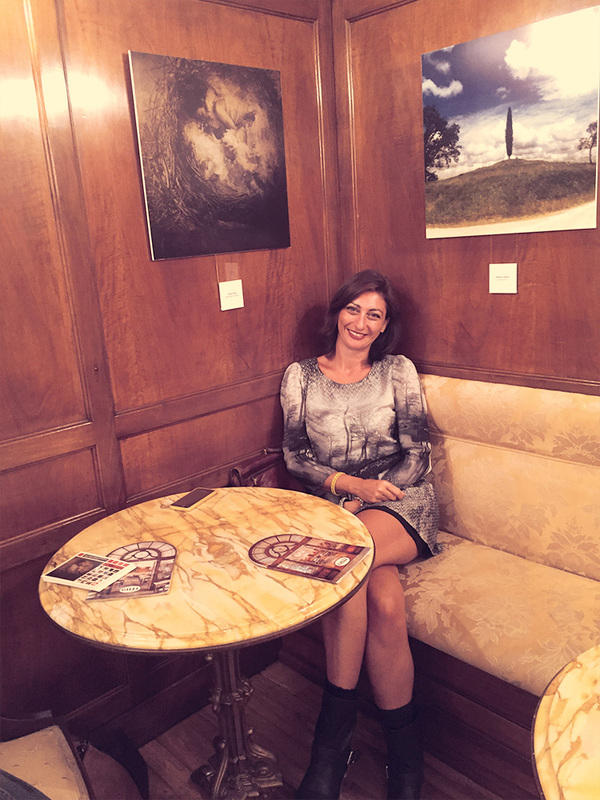 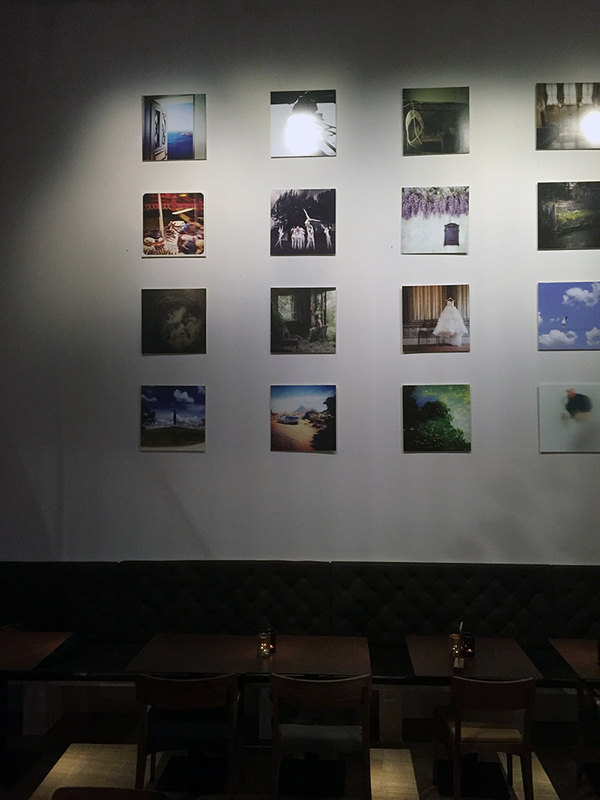 In addition, my “Nest” was protagonist of two wonderful exhibitions held in Florence, in the historical and enchanted Caffè Gilli, and in Milan, in the Illy Caffè located in one of the most futuristic places in town, from September 2015 until January 2016.